Option 1 - AED 1400 - 1 night stay in City Max RAK for 2 adults with breakfast & 2 tickets to experience the Jabal Jais Flight. 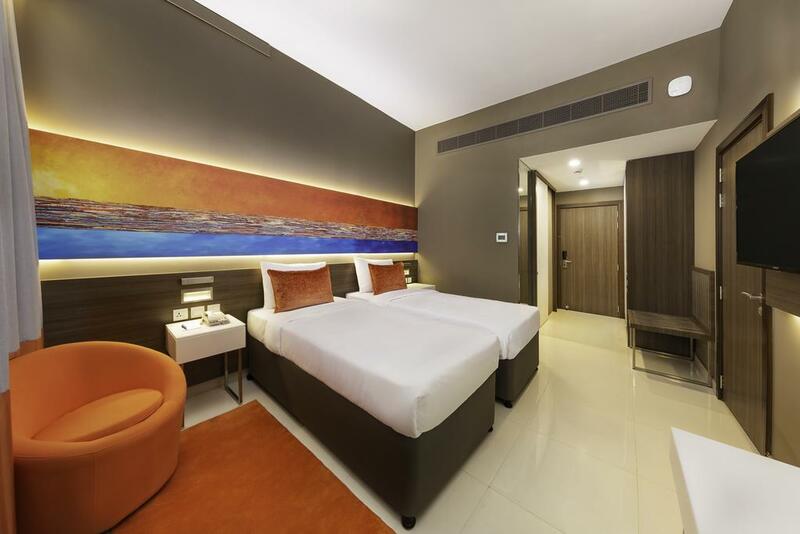 Option 2 - AED 1715 - 2 night stay in City Max RAK for 2 adults with breakfast & 2 tickets to experience the Jabal Jais Flight. Option 1 - AED 1725 - 1 night stay in City Max RAK for 2 adults with breakfast & 2 tickets to experience the Jabal Jais Flight. Option 2 - AED 2045- 2 night stay in City Max RAK for 2 adults with breakfast & 2 tickets to experience the Jabal Jais Flight. Option 1 - AED 1945 - 1 night stay in City Max RAK for 2 adults with breakfast & 2 tickets to experience the Jabal Jais Flight. Option 2 - AED 2265 - 2 night stay in City Max RAK for 2 adults with breakfast & 2 tickets to experience the Jabal Jais Flight. 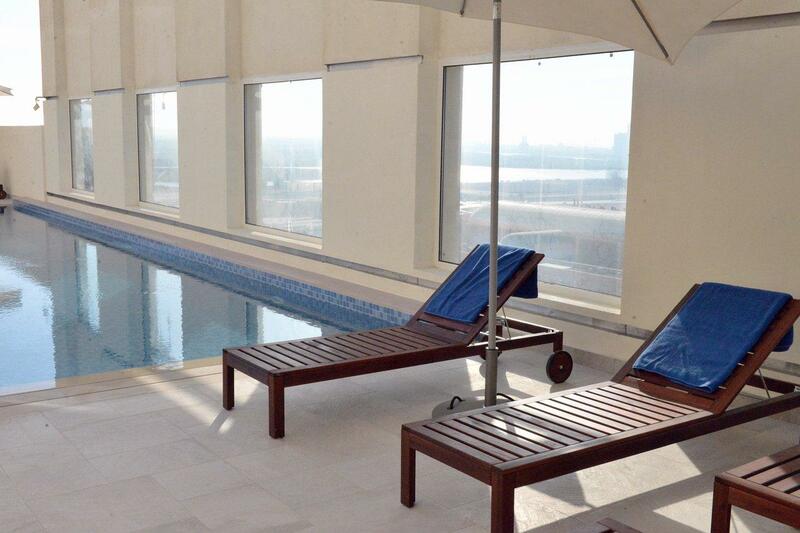 Rates are excluding 10 aed tourism fee per room per night . 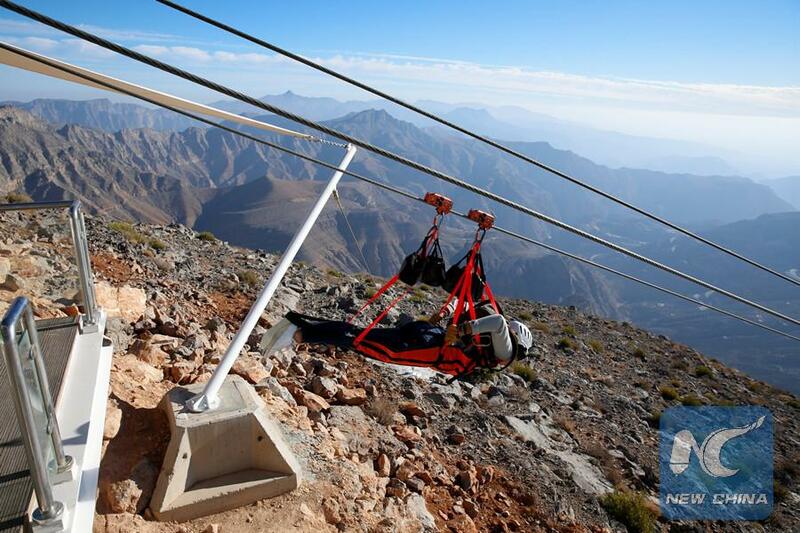 The Jebel Jais Flight is the World’s Longest Zipline Certified by Guinness World Records. The experience will start in the Jebel Jais Mountains and will be filled with exhilarating height and speed. At all times you will be accompanied by qualified safety guides and protected by a high quality safety equipment. Prior to the experience, the guides will ensure that you fully understand the operation of safety equipment and are properly fitted with harness and helmets. Participants should be between 40 and 130 kilos of weight and over 1.22 meters of height. This experience has moderate fitness levels, and be comfortable at heights is a plus but not a requirement. It is not required a prior zip-line or technical experience; we will ensure that everyone gains the skills to successfully complete the course. The experience will start driving 15kms up to the Jebel Jais mountains where you will find the Toroverde Parking Lot, also indicated in your reservation. Please print or download the instructions, map, and directions and arrive at least 30 minutes prior to your Flight Time. You will see Toroverde flags, banners, and branded barriers, plus an Information booth located in the parking lot, where you will be granted access and greeted by our Host that will confirm your flight time and coordinate your Shuttle service to the Welcome Center. If you are being transported by a Travel Agency or Tour Operator, you will be arriving directly at the Welcome Center. Once you arrive to our Welcome Center, you will be cordially received by our staff. There you can take a look around, visit our Gift Shop, enjoy our Snack Area and take lots of pictures with your family and friends. Also, at the Welcome Center you will get kitted to experience the best flight of your life. At our incredible transparent-flooring platform, our team of certified professionals will equip you with all the necessary top of the line safety gear, so you will be 100% protected and comfortable during your World’s Longest Zipline journey. Feel free to enjoy the view from 1,680 meters above the sea (326 storey-building), one of the highest points in UAE. Our team will instruct you to fly off over the most beautiful scenery of the Jebel Jais mountains. This will be the closest experience to flying like a falcon, and you will conquer the sky at an average speed of 120kms per hour. Your first stop will be on top of our amazing suspended platform, an impressive structure floating 53 meters above the ground. From there you will depart to your next zipline flight towards the Exiting Platform. Once you arrive, you will be escorted back to the Welcome Center to get all the memorabilia and souvenirs of this amazing experience. The Jebel Jais Flight is the closest experience to flying like a falcon and crossing the skies of the mountains. At all times you will be accompanied by qualified guides and protected all the necessary equipment and gear required. Prior to the experience, the guides will brief you about all safety-related matters to take into consideration to enjoy the adventure. Participants should be between 40 and 130 kilos of weight and over 1.22 meters of height. 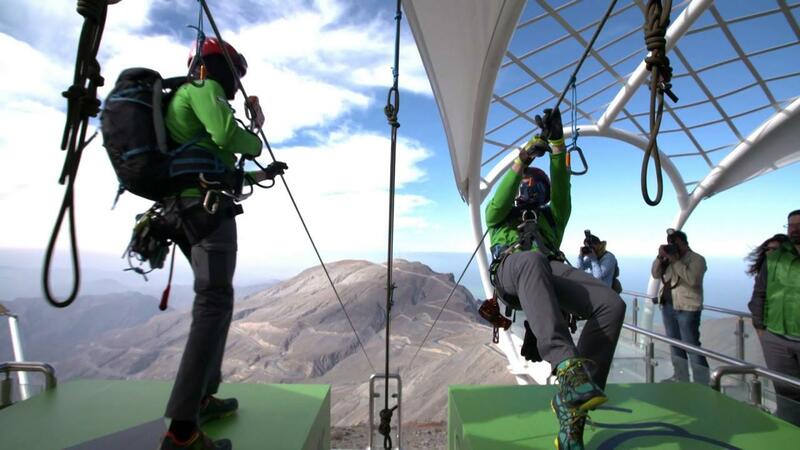 This experience has moderate fitness levels and be comfortable at heights is a plus. You will drive 15km up to the Jebel Jais mountains to the Toroverde Ras Al Khaimah Parking Lot indicated in your Reservation. Please print or download the instructions, map , and directions and arrive at least 30 minutes prior to your Flight Time. Once you arrive, you will be granted access and greeted by our Host that will confirm your flight time and coordinate your Shuttle service to the Welcome Center. If you are being transported by a Travel Agency or Tour Operator, you will be arriving directly at the Welcome Center. You should wear typical athletic clothing. Your clothes should be able to withstand the rough terrain. Wear sturdy trainers or running shoes with good grip. Other items you should consider: Sunglasses, Sun Block and Camera. We have two ways to get to our facilities, easy, fast and comfortable, depending on where you are. Shuttle bus is the service which is Transported from RAK CITY to Jebel Jais Mountain product named Jebel Jais Flight. The current cost is 20AED PP (one way). Advance booking of 24hrs is a mandatory. You need to be more attentive while booking as the locations are clearly mentioned in each timings. Offline booking could be done if the guest appears on the shuttle location. Payment only cash while OFFLINE. The service provider is RAKTDA. 1680 meters from the ground. Reach a speed up to 150 km/hour. Typical tour takes 1 hour. Certified guides with you all the time with you during the tour. All equipment and safety instruction provided. Free parking and free transportation through the park area. Breathtaking launch and landing transparent platforms. Amazing views from Ras Al Khaimah Mountains and City.